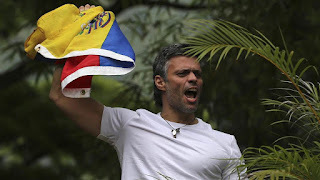 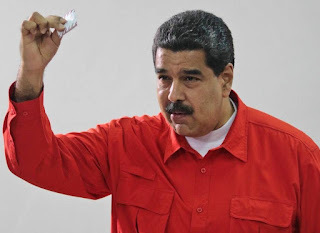 VALENCIA, Venezuela - President Nicolas Maduro vowed that a band of anti-government fighters who attacked a Venezuelan army base will get the "maximum penalty" as his administration roots out his enemies. 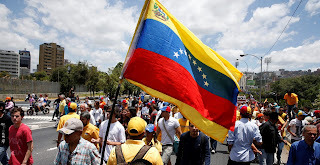 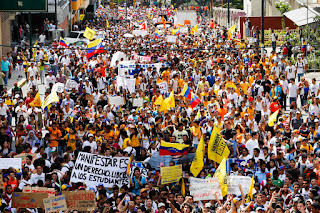 Venezuela's latest bout of political unrest erupted in protest to a Supreme Court decision in late March ordering the National Assembly dissolved. 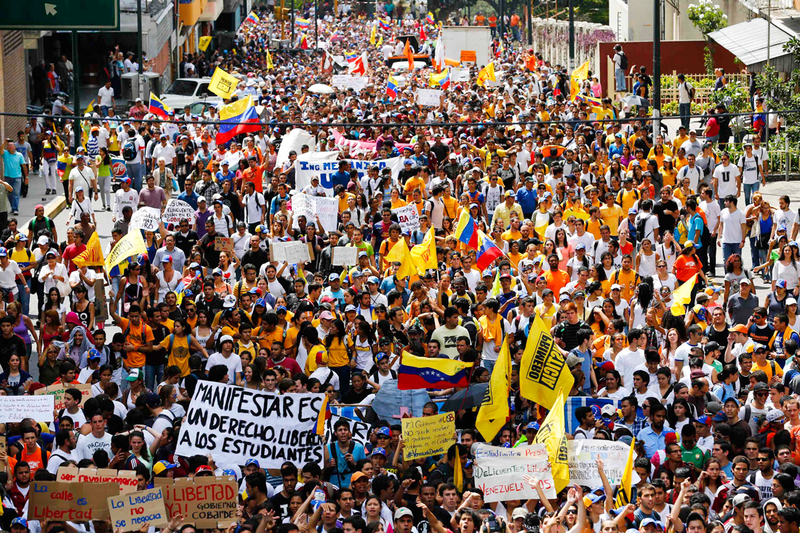 Although the order was quickly lifted, near-daily demonstrations snowballed into a general protest calling for a new presidential election. "It's still very hard to know to what extent there are significant divisions within the military,"
Michael Shifter, president of the Washington-based Inter-American Dialogue, said recently.